Schedule Your Service Appointment Today $ Save! Our auto repair shop has trained technicians to deal with German cars. Call now to learn more. 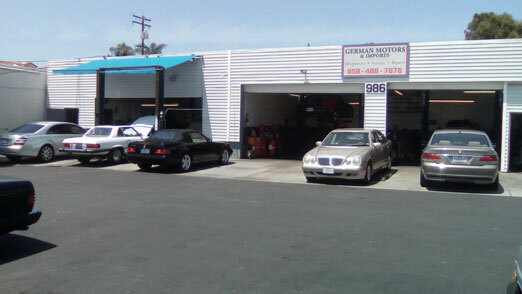 Get superior auto services and repair at German Motors and Imports. Contact us to learn more. We have a reputation of providing excellent automotive services to all our clients. 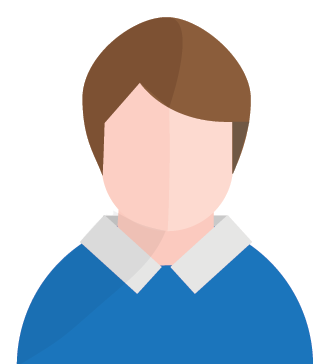 Read our testimonials to learn more. Each of these cars comes with unique, specific maintenance programs and our ASE certified mechanics understand what it takes to give your make and model the proper service it needs. Conveniently located in San Diego, CA we also service the Clairemont, La Jolla and Pacific Beach areas. No matter where you’re located we make sure that affordable, quality service is available for your prized car. If it’s time for a service appointment or your car is experiencing unusual issues or performance bugs then please call us today. 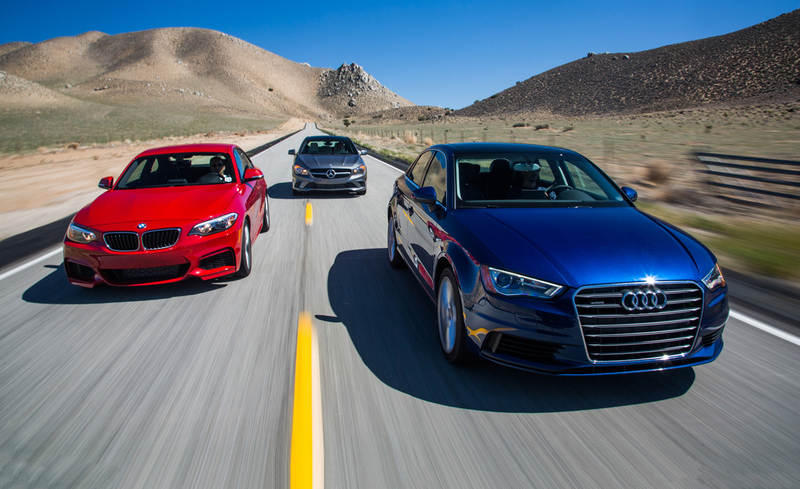 German Motors & Imports received 4.5 stars out of 5 based on 21 reviews on Yelp.